A beginners' course is the start of your archery career. Use the course finder to find a course at a club near you. There are 13 clubs within Derbyshire. You can use the club finder here to find and contact your local club. 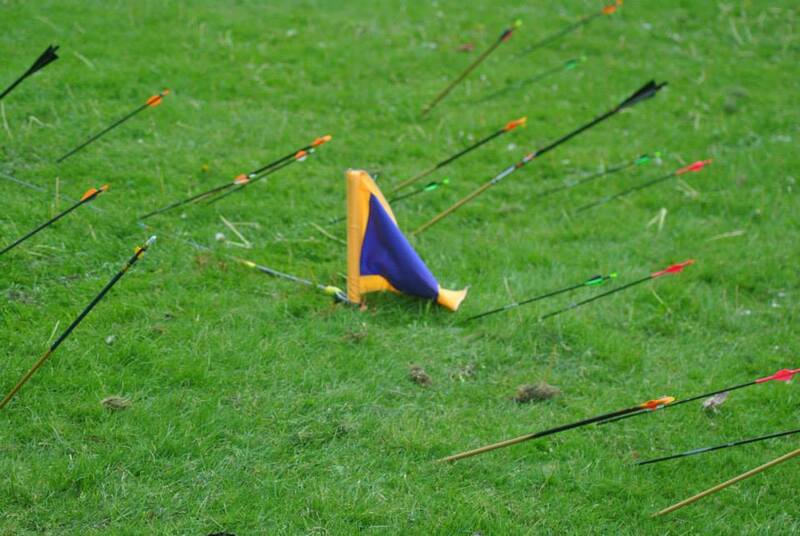 Our clubs run Have-a-Go sessions, where you can try out archery. You can find a list of upcoming events here. 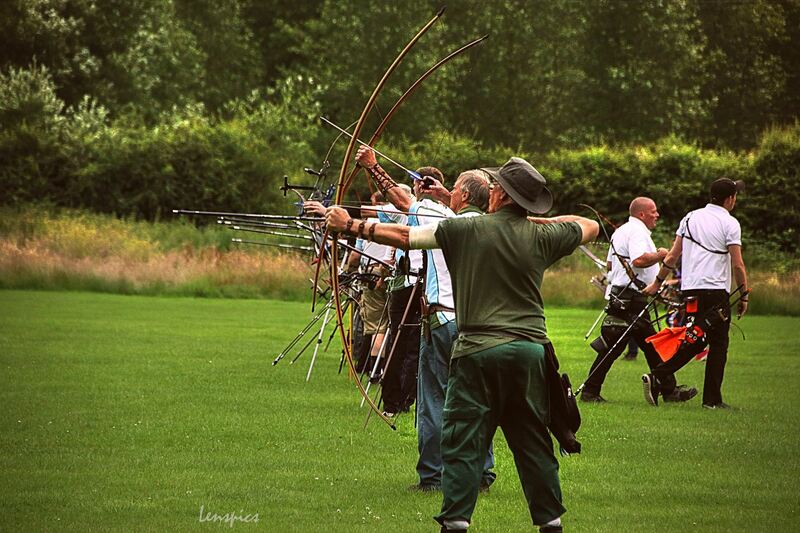 The Burton Bridge Archers Open Western for 2019 is being held on the 23rd of June. Entry is available online, or you can send in an application form by post. 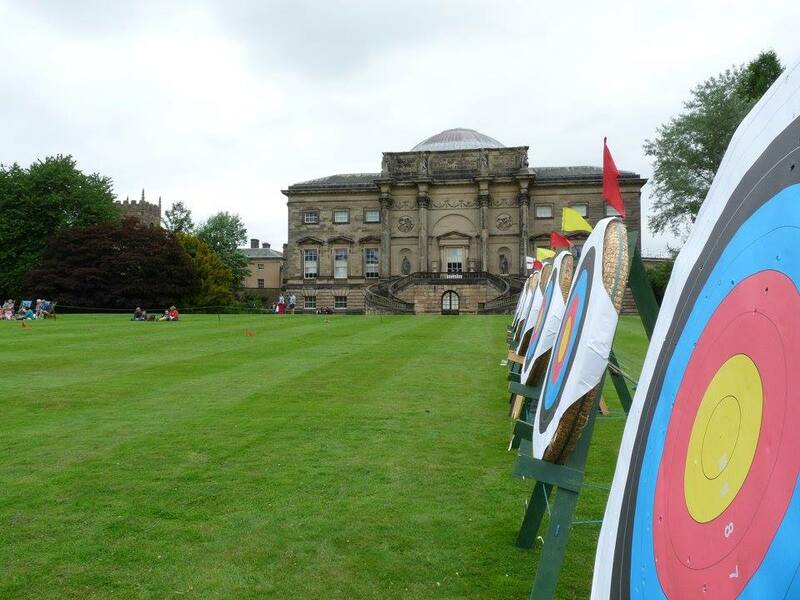 Derbyshire Archery Club are hosting their Longbow Open Tournament at Kedleston Hall, on the 16th of June. Please see the application form for more details and to book your place. Entry to the Mercia Archers Imperial Clout Tournament on Saturday the 18th of May is now open. The entry form is available to download here, or you can enter online.